Hockey might be a national sport and cricket our favorite sport for there's no doubt that in recent times our most successful sport at the Olympics has been shooting. Nowadays, Shooting has become the most passionate game among adults and teenagers. In early days, we won't consider shooting as a sport, but in recent times it has become the most fun sport to play. 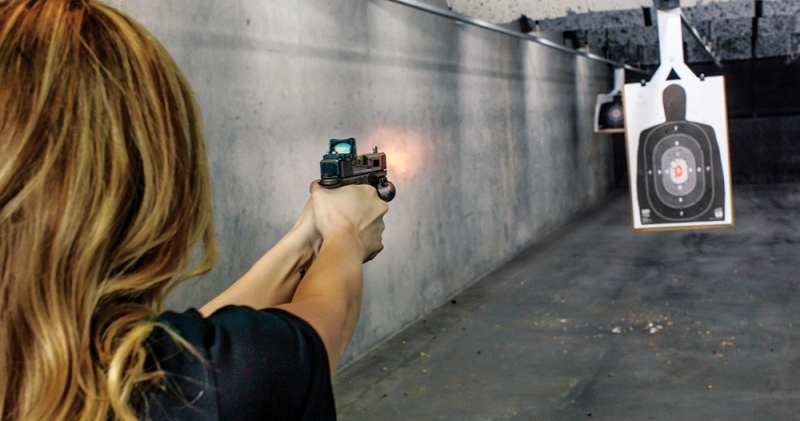 Whether you are preparing Police academy or military or just for fun activity, going to a shooting range can provide your relief, or it can be a stress-relieving adventure for you. There are many benefits of participating in shooting sports, and it can improve your skills, your health both mentally and physically, it can be your mood-booster. National rifle association of India (NRA) is trying to cash in on that craze by having lots of pay and play shooting facilities in different cities in India like Delhi, Mumbai, Kolkata, etc. We all know it takes a lot of time to achieve something in the sports industry. It's just doesn't happen overnight so keeping yourself mentally calm and focused is the key to success in this industry. It's essential that you truly admire and love the sport you choose because if you enjoy the game, then it is going to give you a perfect result. 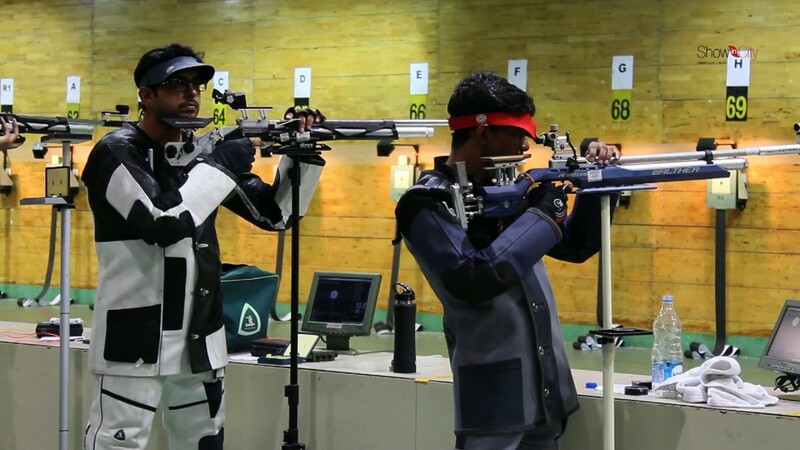 One of the best personal, professional shooting training academy, TopGun's shooters have performed exceptionally well in Delhi state tournaments. If you know nothing about shooting, then this academy is perfect for you as they provide grooming and training if you are looking into this game. SportzCraft Inc. is a proclaimed area in 10-meter shooting ranges. They also have two permanent ranges in Delhi and they also been responsible for a pop-up series ranges in a group of many cities. In SportzCraft Inc. you can even pay for a single session or a group of 12 for a month, or you can do the 3-6 months of training under professional trainers. Guru Dronacharya shooting academy has a large number of shooters with 31 shooting lines, The Guru Dronacharya shooting academy is a place for newbie shooters so that they can learn the game. You can go and pay as you shoot, you can even sign up for a training course or join with a free membership for one month. 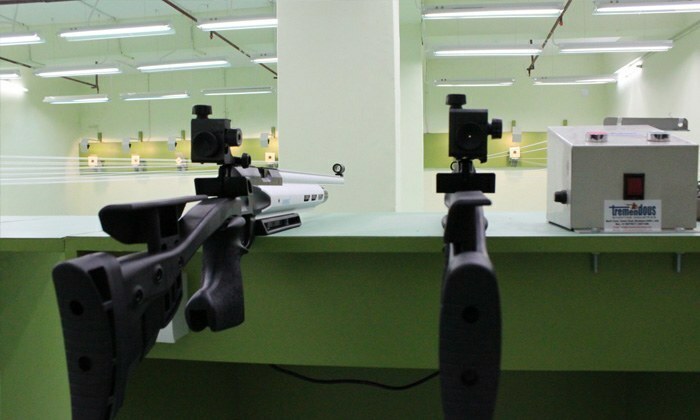 The Dr. Karin Singh Shooting Range was first built for the Asian games. This academy has a vast area and with many shooting lines. It doesn't matter if you are a professional shooter or amateur the doors of this academy are open to everyone. This academy has provided a variety of shooting ranges from 10 meters, 25 meters and 50 meters and also state of the art facilities added during a renovation for the "2010 Commonwealth Games". If you want to pursue this sport as your goal, then nothing can stop you. Once you are 10℅ sure about your decision and you should hire a coach or join an academy as mentioned. Always be on time and try not to miss a single class because every class is essential and a typical coach would love to see the enthusiasm in you for the sport.